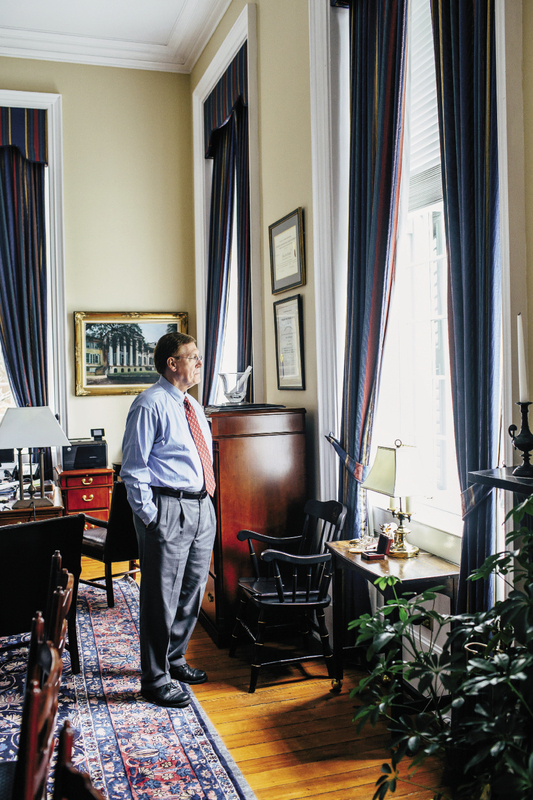 Face Time: “I try to be hands on,” says McConnell, who has spent much of his first months meeting with students, faculty, and alums. His initial focus is to “fine tune the machinery that’s already in place,” he notes. Leadership 101: McConnell honed his public speaking and political finesse as president of the student government association during his senior year. “The college taught me how to be a leader,” he says. All of which is true. 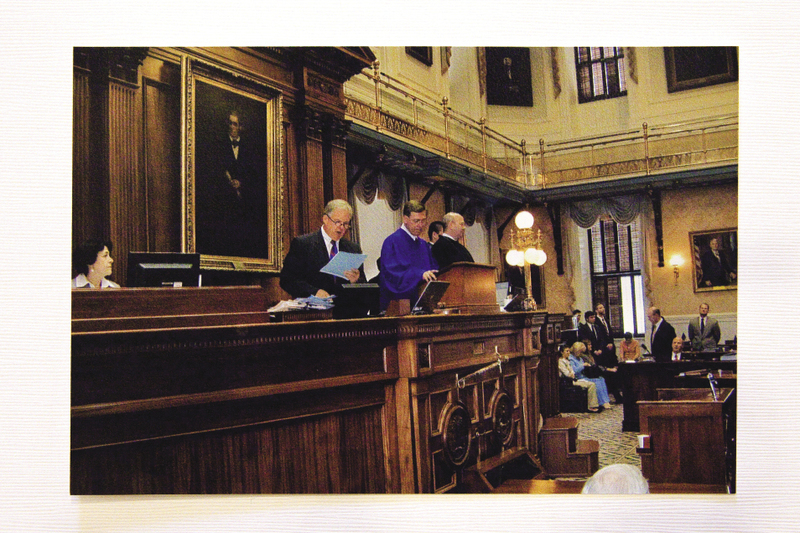 However, Glenn McConnell is also notable for, in 2012, relinquishing the office of Senate president pro tem—arguably the most powerful political office in the state—to fulfill his constitutional duty to become Lieutenant Governor, South Carolina’s least influential constitutionally elected office, following Ken Ard’s resignation. And now, of course, with respect to his alma mater, Glenn McConnell holds another noteworthy position (which we’ll get to). But in the meantime, we’ll give the college a break—clearly in the last year they’ve had more pressing issues on their plate than updating their “Notable Alumni” page. In fact, last spring was a regular brouhaha around the otherwise serene Cistern. In early March, there was national media hoopla and student, faculty, and community outcry amidst the Fun Home controversy, after state legislators threatened to give the college a $52,000 spanking for assigning freshmen the award-winning graphic memoir, which dealt with homosexual themes. Students and faculty rallied against censorship and the politicizing of academic freedom. Then a few weeks later, more campus uproar erupted over the announcement that notable alumnus No. 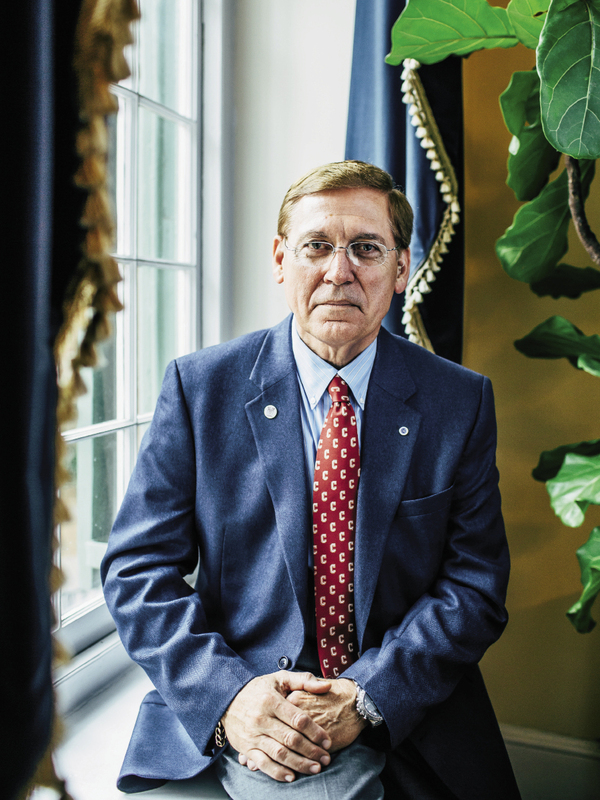 10, whose notoriety includes his penchant for Civil War reenacting and adoration for all things Confederate, would become the college’s new president. More rallies, more protests—this time against perceived racism, an allegedly bogus search process, and political maneuvering that could threaten academic integrity. Today, CNN reporters and local news cameras are no longer camped out in the Cistern. Life is back to normal, or as normal as a college campus ever is. Students text away en route to class and skateboard down George Street, professors grade papers instead of pen editorials in them, and Glenn McConnell is having a blast taking it all in. He’s particularly fond of the tilapia and kale and onions at the campus’ Liberty Café, where he eats lunch as often as possible to be around the students. He’s gone from advocating for the state’s senior population (which is about the only responsibility of the Lieutenant Governor’s office) to high-fiving college seniors, from addressing the needs of our elderly to educating “what I call our high achievers and leaders of tomorrow, which is what I believe the college is all about,” he says. 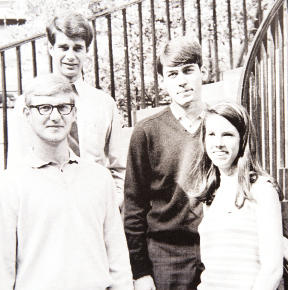 Full spectrum, and yes, full circle, for the alum who in 1969 walked across the Cistern with his own dreams and plans well ahead of him, who once served as president of the Student Government Association and gave his first political speech in the campus chapel. “I remember it clearly. 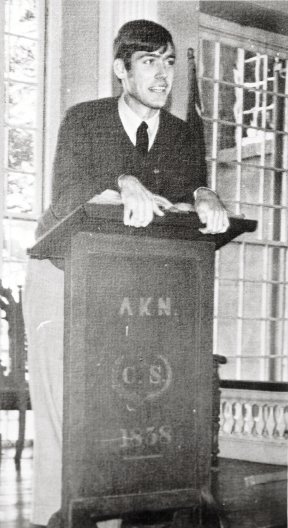 The chapel has changed—it’s now called ‘Alumni Hall’—but that same lectern is still there,” McConnell says, his Lowcountry drawl thick but quick and lively. Nostalgia is palpable when talking with McConnell. His reverie, and reverence, for the 1860s; the CSS H.L. 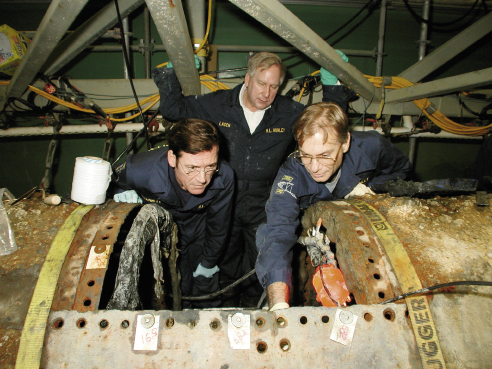 Hunley submarine restoration that he has championed; and other Civil War artifacts, such as the custom bronze cannon he owns and has pulled from re-enactment camp to re-enactment camp, might only be matched by the amber glow of the 1960s, when he was an undergrad studying history and political science and the institution was a small, struggling, private municipal college (482 students, 27 faculty members, and at risk of losing its accreditation), with a brand-new president named Ted Stern, who, like McConnell, did not hail from the ivory tower. 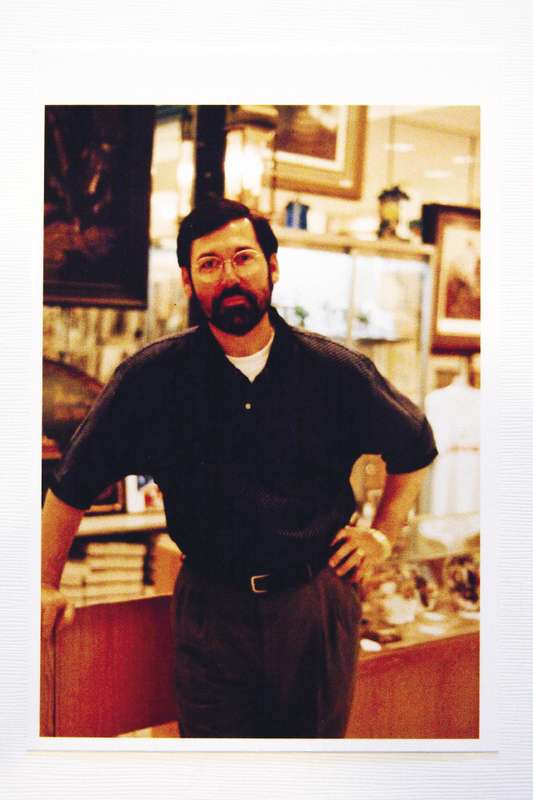 Back then McConnell, who grew up as the third of six kids outside Charleston in rural Rantowles, had dark hair and a sure smile and showed prowess as a leader and fundraiser, organizing a concert in the school’s gym to raise money for a student activities fund. Back then, the college was on the brink financially with no budget for extra-curricular programs. Sometimes, however, history is not your friend—particularly when photos capture you in moments, say, in Confederate uniform posing beside African Americans dressed as slaves, that many construe to be insensitive and racist. McConnell, who is proud to be the institution’s first president in more than a century to be a College of Charleston alumnus, may have felt a personal call back to his alma mater, but not everyone was calling him back. Anti-McConnell rallies rocked the Cistern; hundreds of students signed petitions and held signs decrying him as a “political appointee.” The Southern Poverty Law Center, a national civil rights group, dubbed McConnell a “neo-Confederate.” The Student Government Association and the Faculty Senate both passed votes of “no confidence” in the Board of Trustees, which had voted unanimously to appoint McConnell. 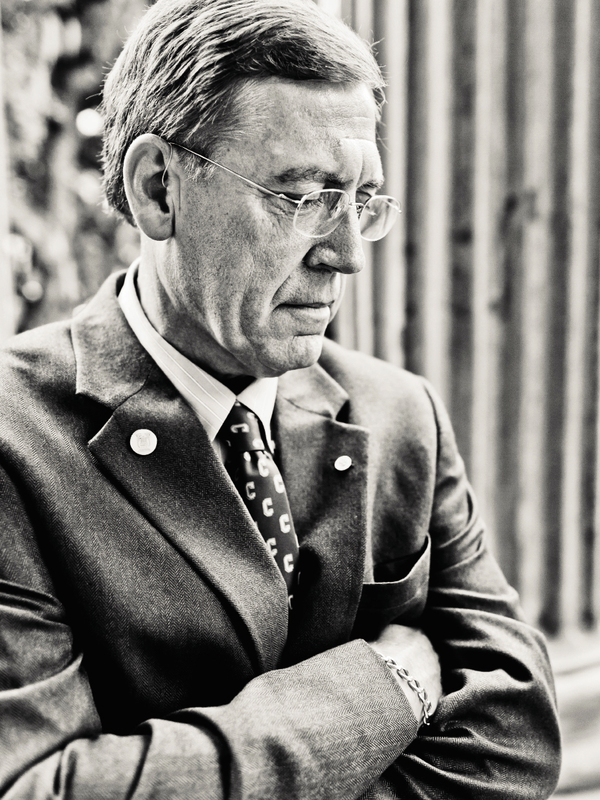 Faculty members were particularly outspoken about their concerns. Professor Consuela Francis, head of the African-American Studies program, was one of them. McConnell didn’t have much of a grace period. “Like maybe 30 minutes,” he laughs, which was the window of time on his first day before he got an emergency knock on his door. “The basketball team wanted to talk to me; they refused to play for the coach any more.” Soon after the basketball drama was resolved (McConnell fired the coach after an investigation revealed repeated verbal abuse of players), the college’s provost resigned to accept a presidential position at another university. 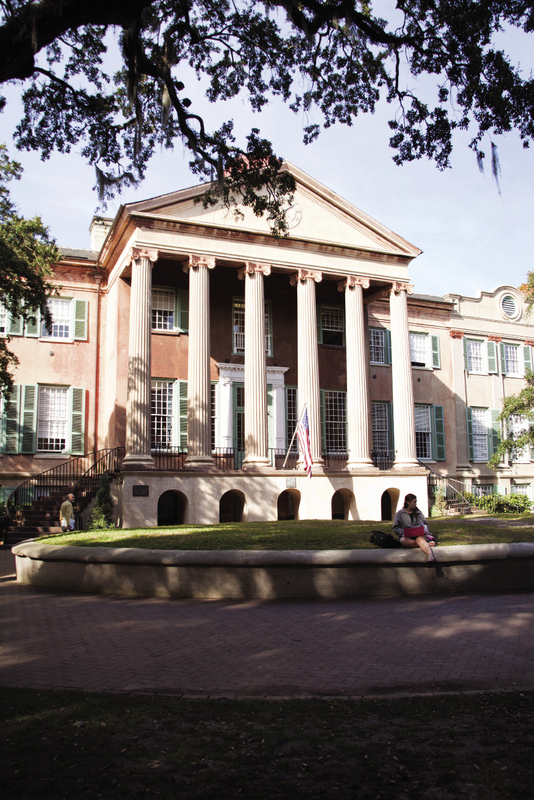 McConnell assumed office in the quiet of summer, on the heels of heated debate in the last legislative session surrounding a bill proposing the merger of the College of Charleston with the Medical University of South Carolina. The bill died, but merger talk lingered. As president, McConnell was clear about his first priority: protecting the identity and history of his beloved alma mater. The Medical University and the College have “two distinct cultures and fulfill two very different missions,” according to McConnell; however, he also understands the “perceived and real need” by the business community to have a more encompassing research institution in the Lowcountry, in order to fuel future economic growth, particularly in the tech sector. At McConnell’s first board meeting, he proposed a minor change in the college’s mission statement, enabling the school to more fully utilize a 1992 statute that established the University of Charleston of South Carolina as an advanced studies arm of the college. The board approved the amended statement, which then was approved by the South Carolina Commission on Higher Education, allowing for “a targeted research university housed within the college—responding to the identified needs of this community,” according to McConnell (those needs initially include graduate opportunities in computer science, information management, and supply-chain logistics). “We threaded the eye of the needle, so to speak,” McConnell explains. “We have a chance now to shape the future, rather than be shaped by it. The merger conversation is over. 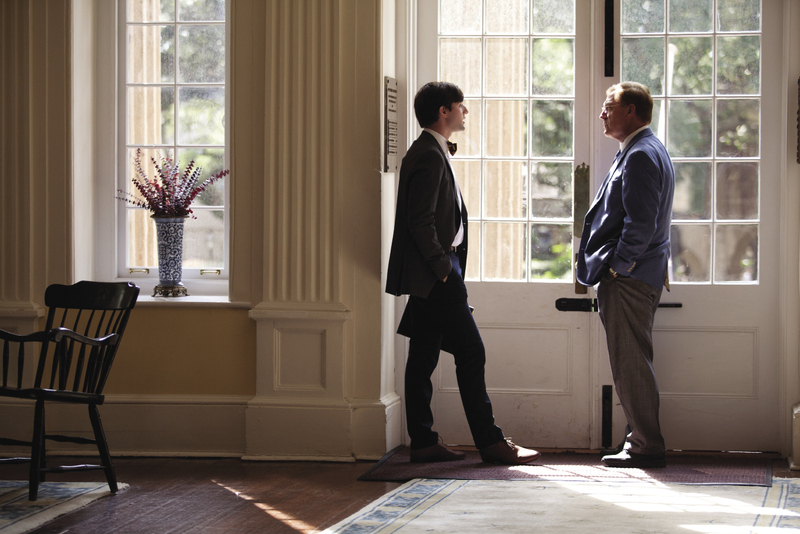 The College of Charleston will remain who we are—a premier liberal arts school—and preserve what we are, yet be relevant to the future,” he adds, noting that increased collaboration marks the future of higher education. While McConnell quickly accomplished his first priority, other agenda items are still to be determined. He’s not yet living in the president’s residence, which is undergoing maintenance repairs, but once he moves in, he plans to reopen it to campus events. In the meanwhile, he spends long days on campus, attending student recitals, programs, and athletic events in the evening after full days of meetings. “I try to be hands-on,” says McConnell, who seems sincerely energized by student interaction. “My main focus for now is not growth but to fine-tune the machinery that’s here,” notes the president, who is also hard at work as co-chair of “Boundless: The Campaign for the College of Charleston,” which aims to raise $125 million, much of it for scholarships and faculty development. Indeed, the adjective “boundless” bounds off his tongue repeatedly in conversation—“boundless opportunity,” “a boundless experience for students,” “the College’s boundless future”—making it clear McConnell has boundless pride and enthusiasm for his alma mater and now his employer. This enthusiasm and energy doesn’t surprise his legislative colleague and friend of many years, Senator Larry Grooms, who knows well that McConnell can get revved up: just put him on a jet ski. “He’s got a need for speed,” says Grooms, who has lost a race or two on Lake Moultrie against McConnell’s souped-up personal watercraft. “He’s always adding specialty components—he takes his ski to a NASCAR guy in Charlotte—to try to increase his speed,” Grooms says. “His goal is 80 miles per hour. I think he’s gotten to 78 on three different models [of skis].” Out on the water at his vacation home on Lake Moultrie is where McConnell goes to clear his mind, even in the winter, when he jet skis in a full wet suit. It’s a necessary escape, Grooms observes, because McConnell, whom he calls a “master strategist and consensus builder,” gives a hundred percent to his work. “The students and faculty will find that this president is accessible,” Grooms adds. 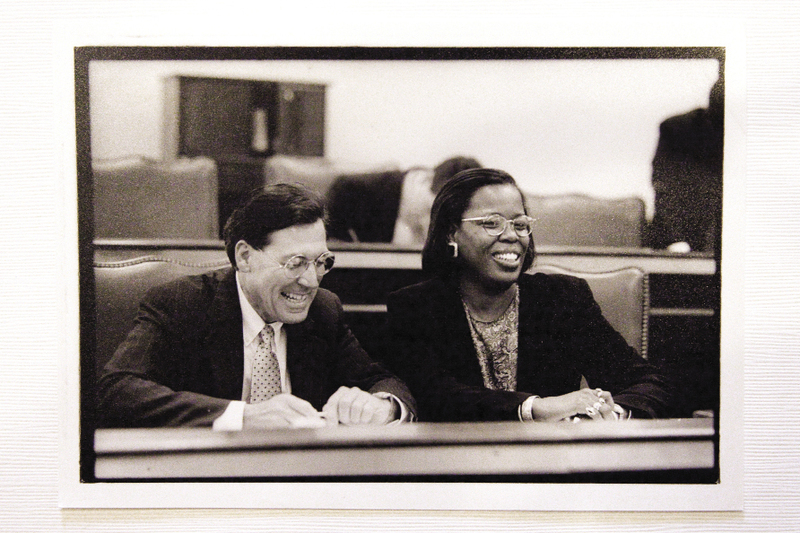 “He was the college’s biggest cheerleader in the General Assembly. When there was a capital project that needed a boost, he’d step up. He was extremely appreciative when the college named a building after him [Glenn McConnell Residence Hall], and now he’s thrilled to help the college move into the future as a leading research institution, fulfilling a role in the Lowcountry that was not being fulfilled regarding high-tech needs and skills. Born: December 11, 1947 in Charleston to parents Samuel and Evelyn (now deceased); he was the third of six children, who were reared in the rural community of Rantowles, near Hollywood, South Carolina. 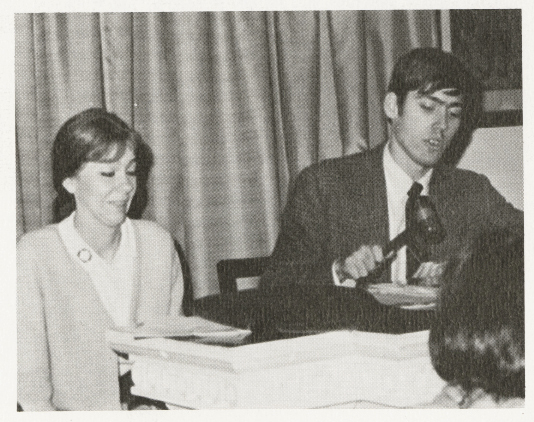 Big Man On Campus: During his College of Charleston (CofC) undergraduate years (1965-1969), he was a member of the College Republicans and Pi Kappa Phi fraternity, served on the State Student Legislature, and was elected president of the student body his senior year. 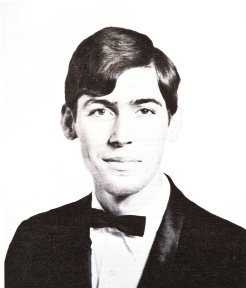 Medal of Honor: He won the Bingham Medal, an award given to the best student rhetorician, in 1969. 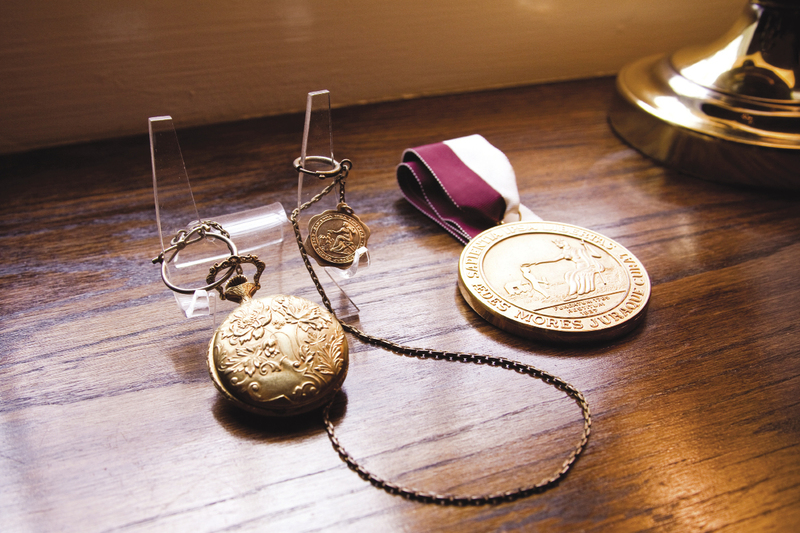 He was the last CofC recipient to receive it and would like to see it reinstated. 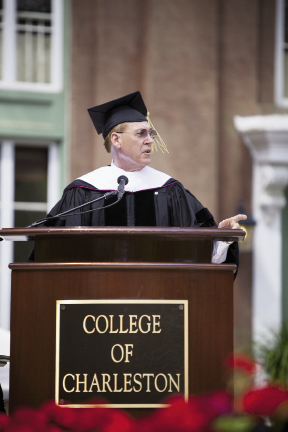 Seven Degrees: Besides earning his BS from College of Charleston (1969) and JD, University of South Carolina (1972), he has been awarded five honorary doctorates, including those from CofC, The Citadel, and MUSC. In the Movies: He portrayed General Thomas Jordan, the chief of staff under General Pierre G.T. Beauregard (played by Donald Sutherland), in the 1999 TV movie The Hunley.